Can’t say I’ve ever handmade a piñata before. I remember doing small school crafts, but never covered a whole punch balloon. It was quite the venture, but I would do it again. The product turned out so cute, but I did learn a few lessons along the way. 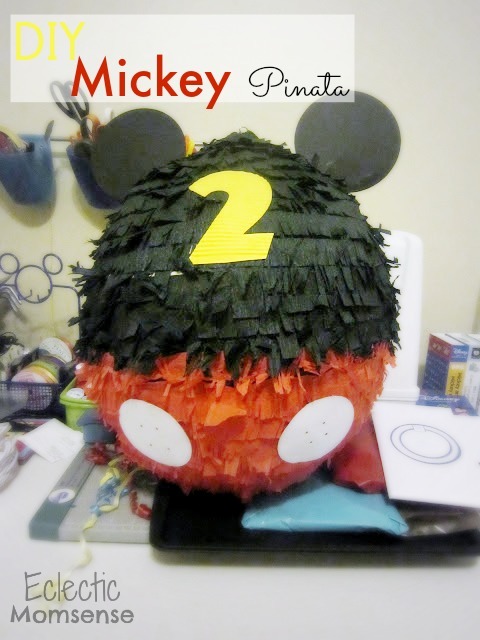 The directions and pictures are for a pull string piñata, however, I do give tips for making a classic piñata. Cut or tear Newspaper into 2 inch wide strips. Blow up your balloon to your desired size. Tape a loop of string to the top of your balloon. This will become the hanger for your piñata. 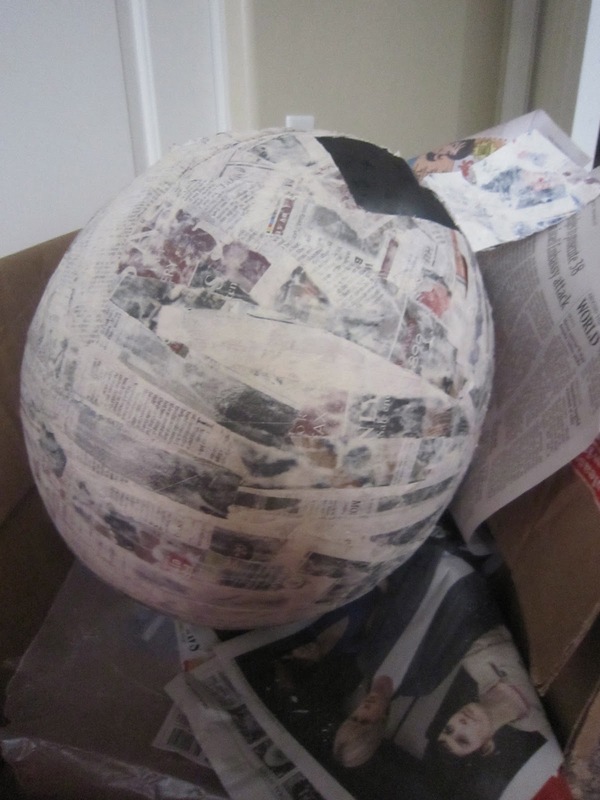 Mix your paper mache in a large bowl or container. This should be a 1 part flour, 1 part water mixture. Begin by dipping your newspaper strips in the paper mache mixture. It’s helpful to have a second hand to hold the balloon. 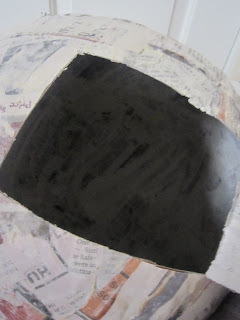 Make a single layer covering the whole balloon. Be careful not to cover the top of your hanging loop. Alternate the directions of layers until you have at least 4 layers. TIP: Don’t stretch the newspaper taut. It will shrink as it dries and you will have tears. Let your balloon dry completely. It should be very firm when set. 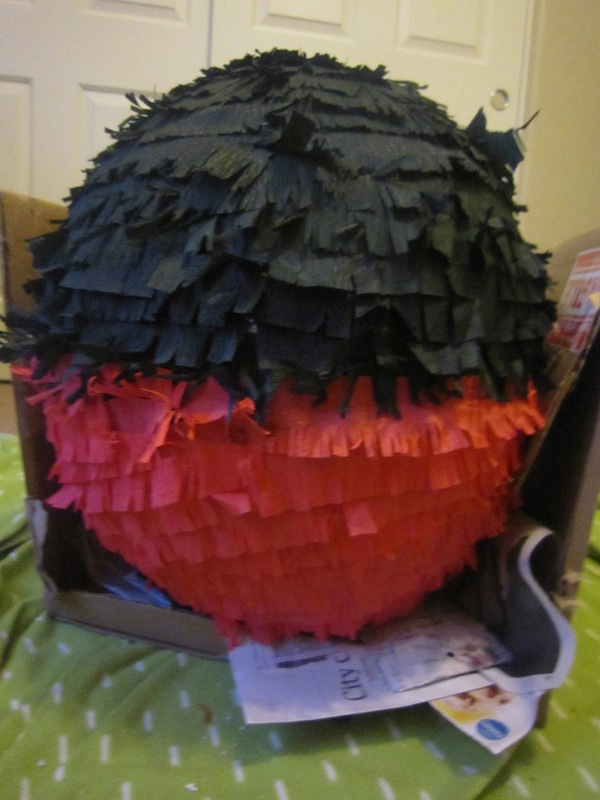 Cut a hole in the bottom of your piñata opposite the hanging loop. If you are doing a traditional piñata you can cut a smaller hole along one of the sides. 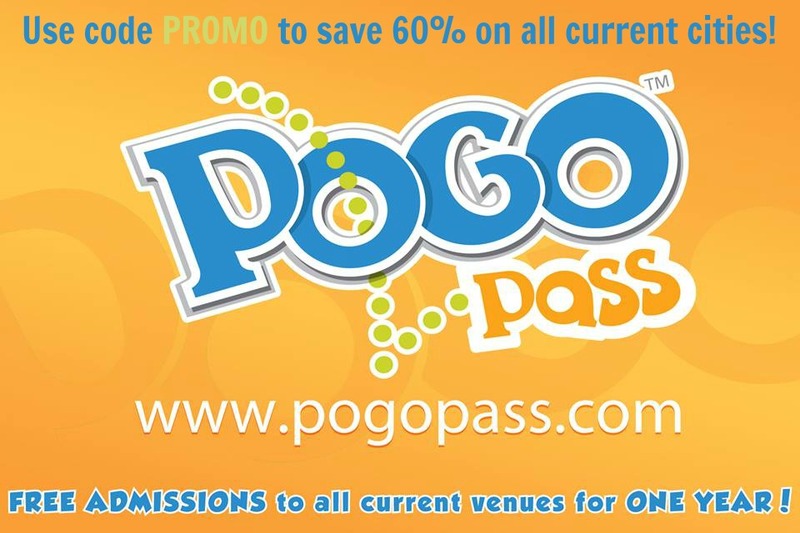 Pop your balloon so you are left with a hollow sphere. Grab your supplies for covering your piñata: streamers, glue, and scissors. I picked up a pair of fringe scissors for under $10 at Michael. This made life a lot easier and quicker. Snip your streamers 2/3 of the way to create a fringe. Begin gluing and layering your fringe starting at the bottom. Overlap your fringe to cover up the top edge of the row before. Don’t cover your door flap yet. This will be the last step of covering. Continue covering your piñata with the fringed streamers. Switching to the other color. 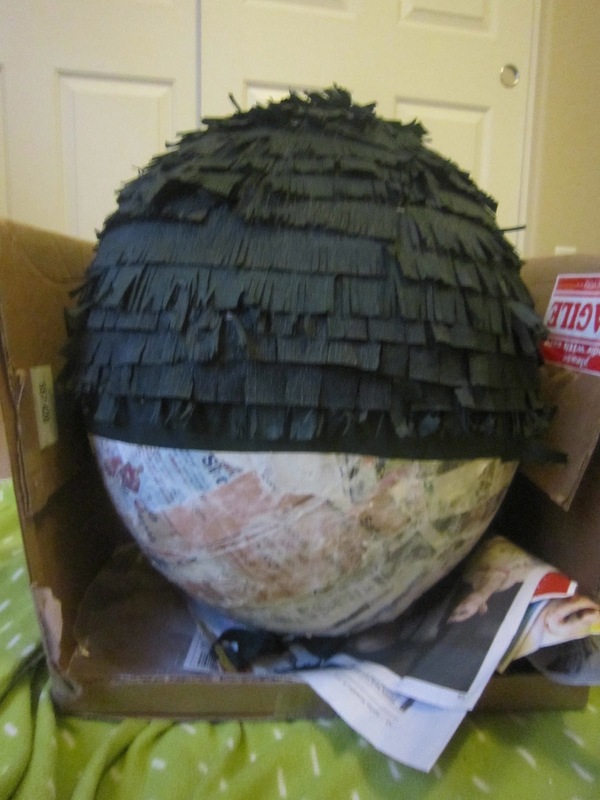 The black should cover just over half of the piñata. 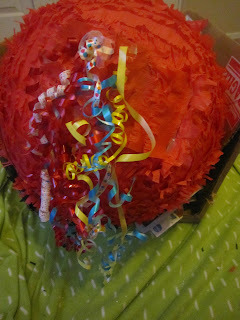 If you are doing a pull string piñata, punch a whole in your door before covering and attach a length of ribbon to it. Glue and staple a piece of cardboard to the opening side. This will create the resistance you need to keep the door closed. Now for the flap. Measure and cute fringed streamer strips the width of your door. Glue and layer your strips, overlapping just as you did for the body of the piñata. Here is the finished door flap setup for a pull string piñata. Now attach several other ribbons along the flap. 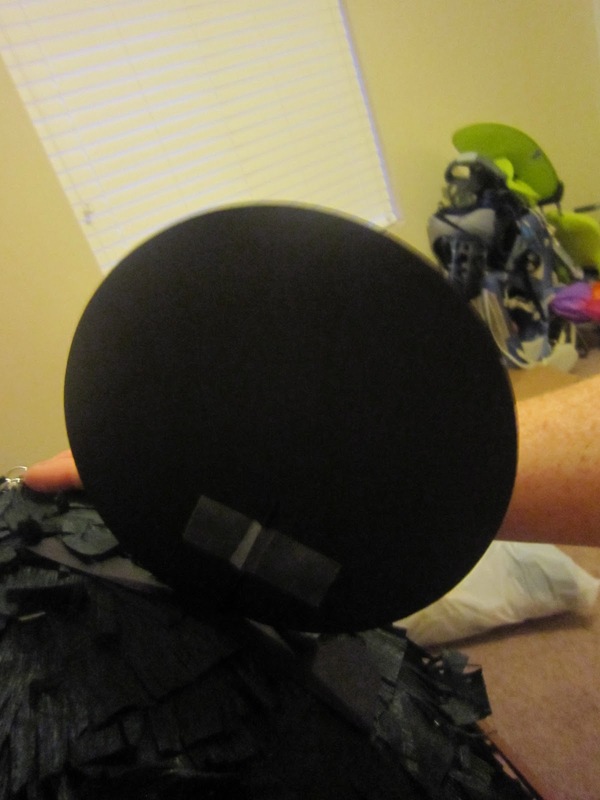 Attach lightly with strips of tape or double sided tape. These will act as the dummy strings. Only one string will do the job and let the treats fall out. I decorated mine to match Aiden’s invitations. Using my cricut I cut out 5″ circles for the buttons, 6″ circles for the ears, and a 6″ number 2 all from heavy card stock. I glued the buttons and 2 on. 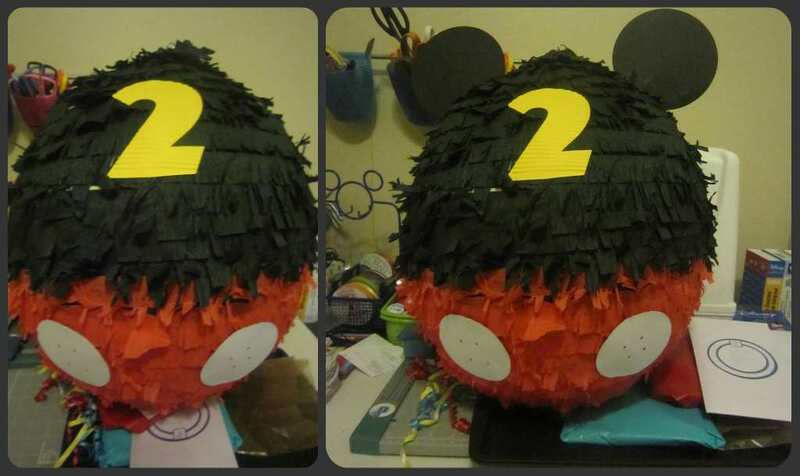 The ears, I painted a toothpick black and inserted it in the top of the piñata. I taped the toothpick to the back of each ear. This provided stability so the ears didn’t flop. Use string for the hanger instead of something stiff. 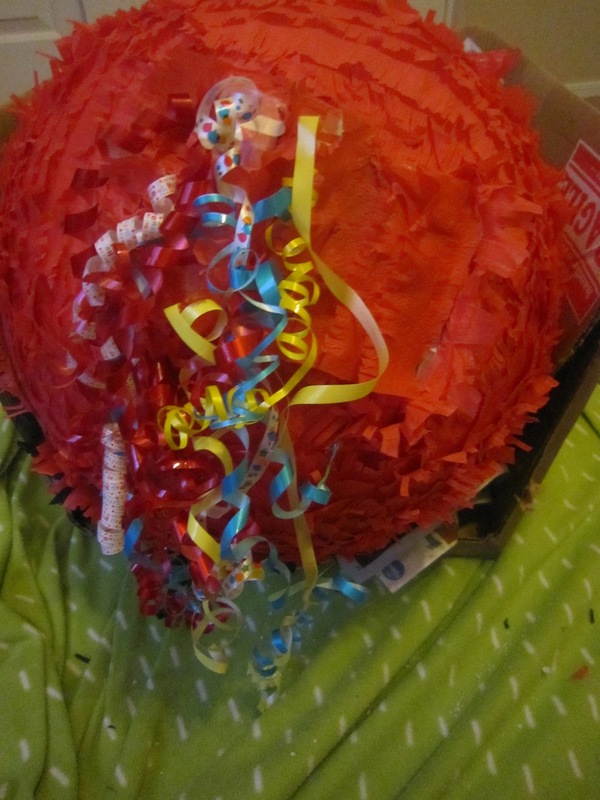 I used a small alligator clip and it tore right through the top after we filled the piñata. Do use an extra piece of cardboard to create a little latch so the door doesn’t swing wide open when you get it filled with candy. Don’t get lazy and start laying multiple pieces down at a time. This easily got me lost where my layers were and I had some tearing and weak spots. Don’t adhere the dummy strings with something too strong. They should fall off easily when pulled.